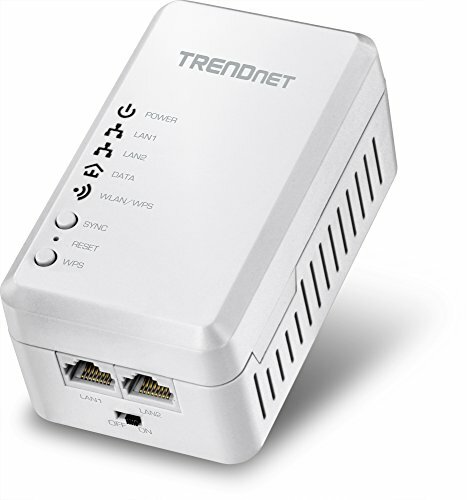 TRENDnet’s WiFi Everywhere™ Powerline 500 AV Access Point, model TPL-410AP, uses an electrical outlet to create or expand a wireless network. Two Powerline adapters are needed to start a network. Connect one adapter to a router and plug in the TPL-410AP on your electrical system to create or expand a wireless network. Connect all of your WiFi N devices to a WiFi N network. Ethernet port extends high performance wired connections.